The decision to have a live broadcast would mark the first time the appeals court has done so. Audio recordings of hearings are generally available the following day. 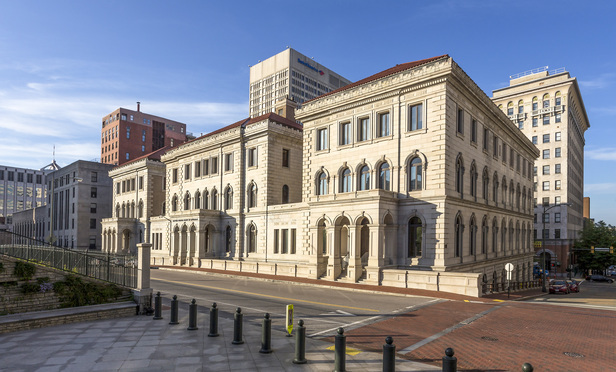 The U.S. Court of Appeals for the Fourth Circuit will soon decide whether to livestream oral arguments for the first time next month.